Because of their smaller size, motorists frequently fail to see motorcycles, resulting in motorcycle accidents. A motorcycle vs. car accident presents an obvious mismatch in size, and predictably, the results can be fatal: between 2001 and 2008, more than 34,000 motorcyclists were killed; an estimated 1,222,000 others were treated in U.S. emergency departments for non-fatal motorcycle-related personal injuries. Motorcyclists are less well protected than other motorists and the injuries resulting from such accidents are typically more severe, making the stakes higher. Head injuries, common in motorcycle accident cases, can have a long term or even permanent impact, affecting cognitive function, memory, and behavior, with damages extending far into the future. The failure to wear a helmet or protective clothing can result in an insurance company claiming that the injured party contributed to their injuries. 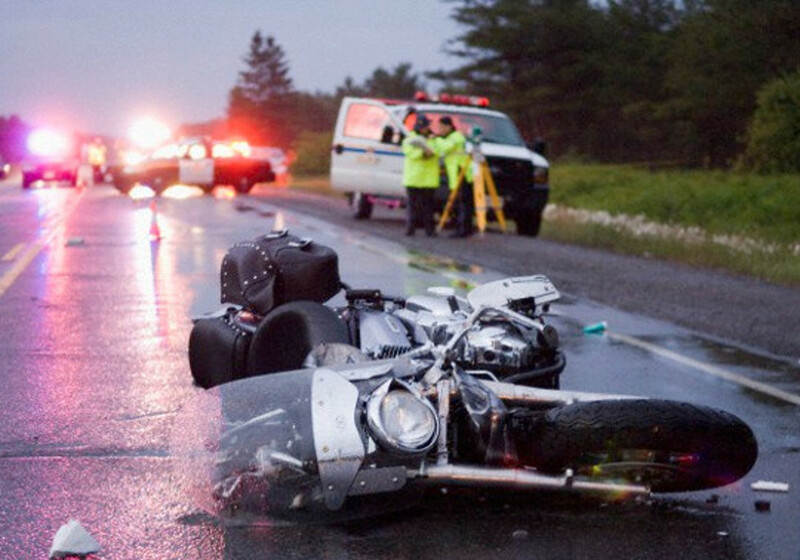 If you or a loved one has been injured in a motorcycle accident, don’t face the insurance companies alone – an experienced personal injury lawyer is best suited to guide you and represent you through the process of pursuing fair compensation for your injuries. Call Alexander J. Smith Law Offices now for your free consultation.